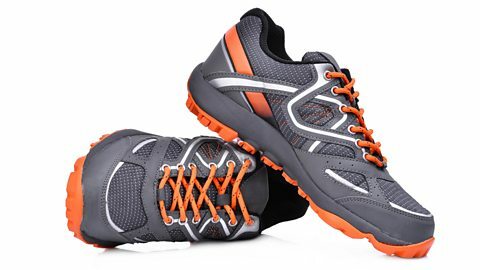 How will Neil cope with his first running race in the park? Feifei thinks he's going to walk until she realises he's just using another authentic English expression. It's one that means 'it will be easy'. 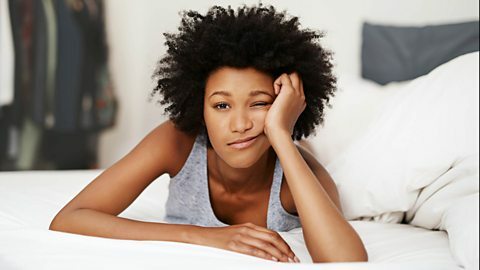 Find out what is in this edition of The English We Speak. And I’m Neil. Hey thanks for joining me today, Feifei. No problem, Neil. I wanted to give you my support for your first run in the park. Well, this run in the park is only five kilometres. I know, but you're not particularly fit and you haven't done much training. Oh don't worry about that – this will be a walk in the park! Err Neil – I hope you're not thinking of walking around the park – this is a run, a run in the park! I have no intention of walking – it's just an expression that means it's easy to do, especially compared to other activities. I'm glad to hear that because it's just about to start – let's hope you really do find it easy! I've been studying for so long, this exam should be a walk in the park. Oh don't worry about me, I've trekked in the Himalayas, this hill will be a walk in the park! The job at the bank will be a walk in the park – you studied economics at university! 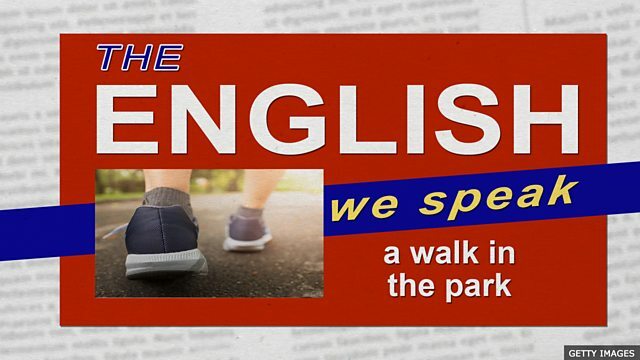 You're listening to The English We Speak from BBC Learning English – and Neil has been using the phrase 'a walk in the park' to explain that a run in the park is easy, especially when compared to other activities – like running a full marathon, for example. But where is Neil now? …here I am. Oh, that was hard. So that run wasn't a walk in the park then? That's a shame. Well, I thought that if running in the park was too easy, you could train for next year's London Marathon. It's over 42 kilometres - that would be no walk in the park. Err, could we just park that idea, please?! I'm going to do another activity to keep fit and healthy.